Last week the National Sports Institute (ISN) signed an MoU with a local university to provide data services that will help eight sports identify future talent. The eight sports are athletics, football, rugby, swimming, badminton, cycling, weightlifting and sepak takraw. This will be accomplished with the help of new software developed at Universiti Malaysia Pahang. Details of how this software worked were not provided other than to say that data on 500,000 candidates could be stored in the new system. Regular readers of these articles know that I believe identifying future sport talent with scientific tests or fancy software is impossible. There are simply too many variables and environmental factors that go into shaping a young athlete into an elite performer. We don't know what all of these variables are and even if we did tracking them with computer programs is not really practical, at least not yet. But there are lots of measurements that can be done on youngsters that can help manage the talent development process and I suspect this is what the new software really does but I don't actually know. The idea of being able to predict future sport talent has been around since at least the 1970s when East Germany was reportedly using various measurements and biological tests to determine future athletic ability. The success of East German athletes during that period launched a worldwide frenzy to figure out ways to predict future talent. We know now that East Germany's brief sport dominance was fueled by drugs and not brilliant methods to predict talent but attempts to discover elusive "scientific" methods of prediction persist to this day. I'm not saying that software will never be able to predict talent. We will know when we get there when software is able to predict stock prices, and this, I'm sure, will happen first. Until then we'll just have to develop sport talent the old-fashioned way, through hard work. The macro problem of which sport talent is part is one of overall sport development. 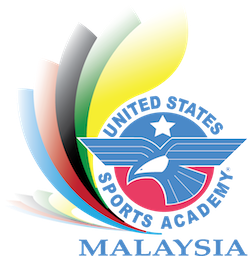 Relying on talent identification (TID) to improve the chances of Malaysia in international competition is not really a good use of time or money. It's too finely focused to really make a difference even if it did work, which it doesn't. The main problem of sport performance in Malaysia is that it simply doesn't have enough athletes. Getting more athletes into training programs is the real key to development. And they don't even have to be good athletes. Given time they will learn to be good. This is more of an association task and not one for the Ministry of Youth and Sports or the ISN. Increasing the number of athletes is where the real challenge of sport development lies and its success or failure rests with the various sport associations. Malaysia has toyed with TID before and it seems to have become a good example of functional fixedness. 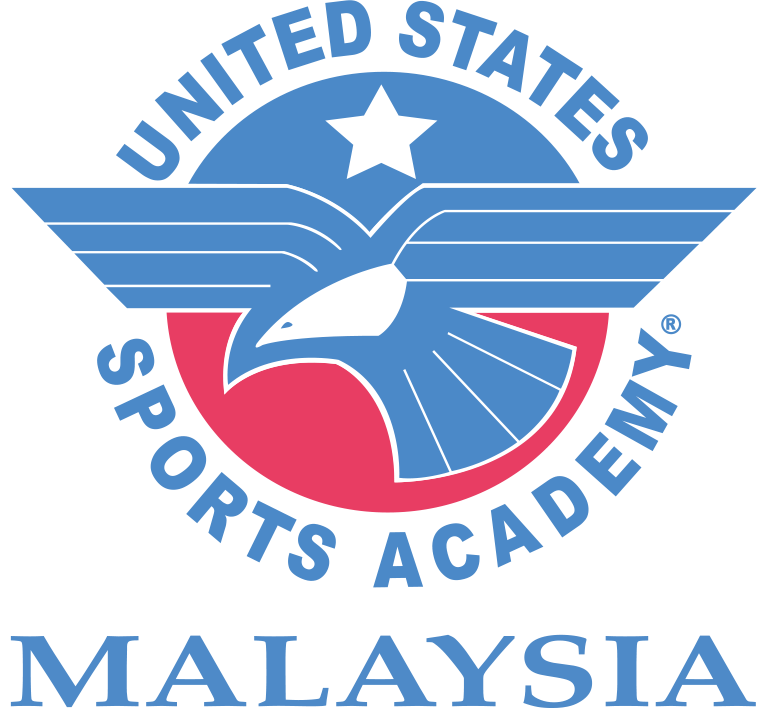 Many administrators are convinced that identifying sport talent is not only possible but essential to Malaysian sport success. That this concept has never produced results is never questioned. The possibility that TID is just a pipe dream is never considered. There is plenty of evidence from other countries showing that sport associations can develop quality, elite level athletes without the hoopla and wasted effort of talent identification schemes. The main focus of TID when it is discussed in the press seems to be more on administrators than athletes, and it's usually triggered by changes in leadership. Could it be that TID is merely an attention magnet designed to get new administrators noticed by the press? When things don't workout we have to have the courage to throw out yesterday's ideas and look for new ways to do things. Talent identification is one of those things that is talked about a lot but has produced nothing of value. Maybe it's time to put it aside and focus on strategies that will work. They may take more effort but the payback will be worth it.